How to make Tofu Dum Kali Mirch | Tofu Dum Kali Mirch is a lip-smacking vegan curry that is packed with flavours and so easy to make that can be done in a few tics. This fragrant, flavoursome and creamy Tofu Dum Kali Mirch curry is perfect as a main course. Just mop it up with hot roti or naan. 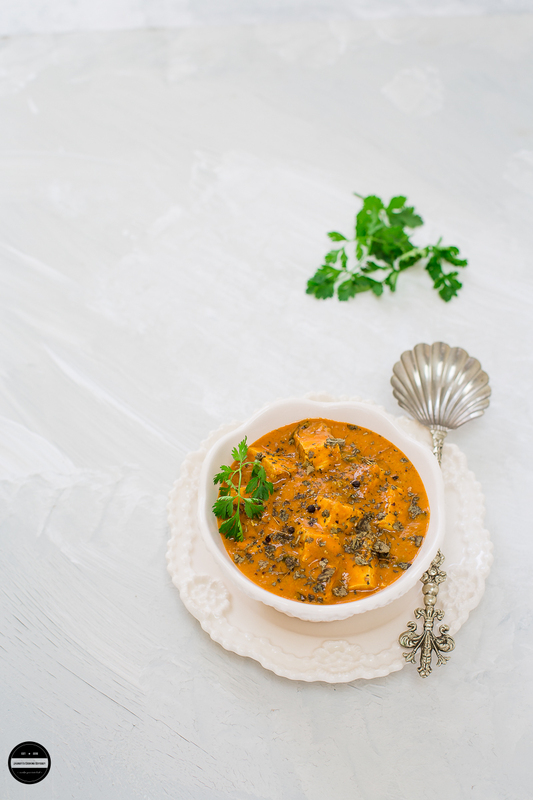 In this Tofu Dum Kali Mirch, tofu is simmered in a sensational gravy which is prepared with browned onion, aromatic and exotic spices, coconut milk and a generous amount of black pepper. As the name suggests this dish has a good amount of Kali Mirch ( black pepper ) in the gravy. Then the whole dish is cooked with the Dum method (steam can't escape) so the flavours of all the black pepper infuse so well and all the flavours are retained in the curry. This black pepper infused gravy is to die for, I always start licking my fingers and the taste of the black pepper is so prominent. 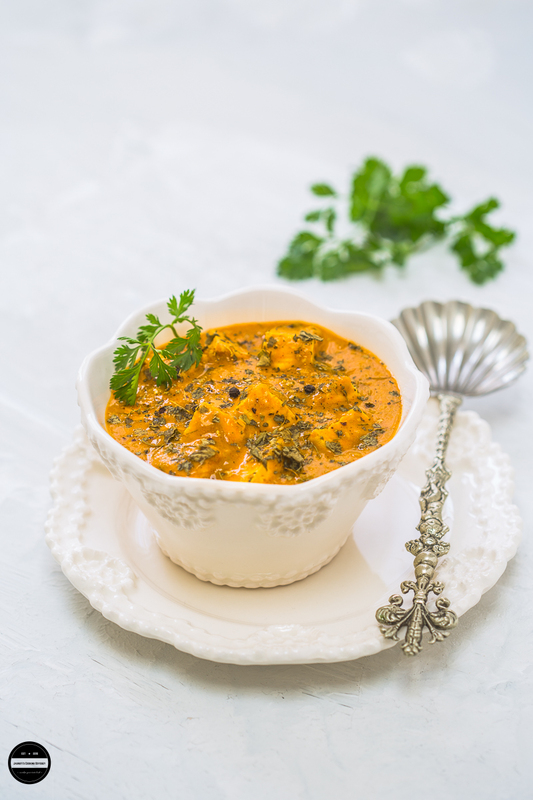 This gravy is so versatile, add paneer, tofu, any vegetables or non-veg protein. 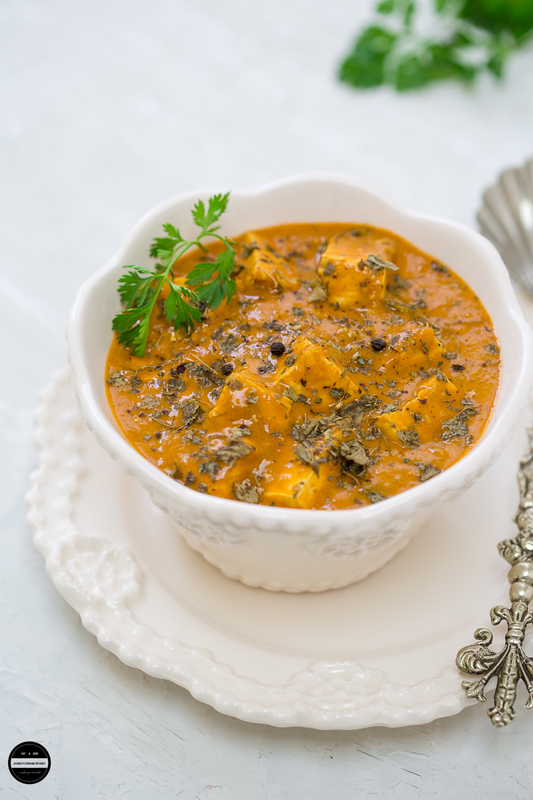 This gravy makes everything so delicious and extra special, even bland tofu gets jazzed up! Usually, this dish is prepared with Paneer ( Indian cottage cheese ) and it is hugely popular amongst the vegetarians (I've seen even non-vegetarians can't resist it too) and is served at dinner parties, get togethers or over the weekend when the whole family is there to enjoy. With paneer, however it can tend to become heavy and fattening, so to make it lighter I make with Tofu, and it is still just as enjoyable! We love tofu, it is versatile. At least once a week there is a tofu dish on our table, but tell you the truth tofu dishes required some extra time as tofu block is packed in water and a waterlogged block of tofu is hard to cook if enough water is not drained from the tofu block, also it won't absorb the flavours. Definitely. preparing tofu can be cumbersome and time-consuming. Until now, I have always found all sorts of various methods of draining tofu. Countless rolls of kitchen towels, napkins, chopping blocks, many tinned cans and cast iron skillet, and not to mention all these occupy so much space on the kitchen worktop and gets quite fiddly. A couple of time those tins have narrowly missed my toes as they fall from the worktops! Thank goodness for people like Sussane and Adam! Recently, Tofuture very generously sent me their Tofu press to review. Actually, Sussane and Adam invented this amazing kitchen equipment Tofu press because of the mess and to save a lot of hassle in the kitchen to create firm tofu. Once I opened the box, I was so thrilled to see a cool and stylish design and great finished looking product. I loved the colour scheme of it, white and green is the perfect way to symbolise healthy! Also, the bright green colour means that I can find it easily in my cupboards! The tofu press is sturdy and made with a high quality. 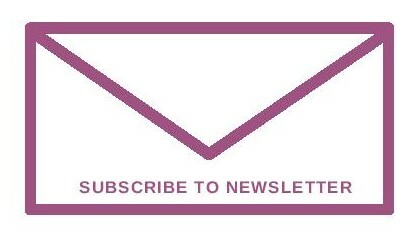 What is Tofuture Tofu Press? 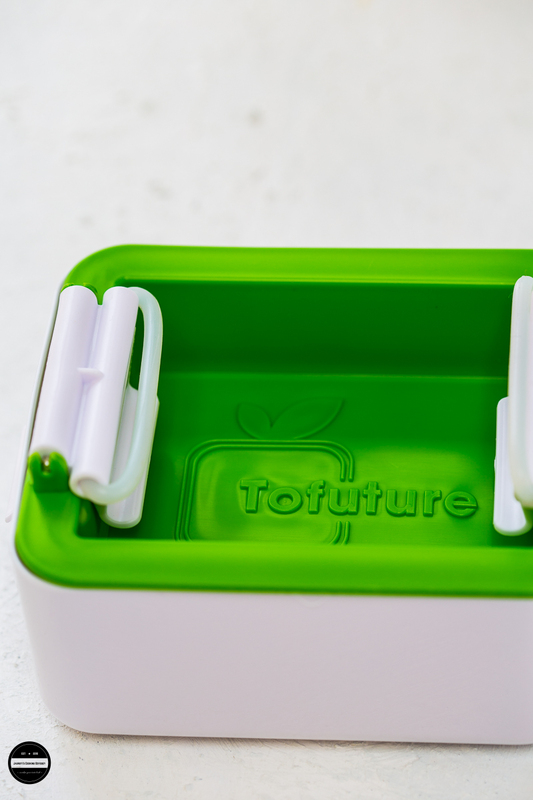 Tofuture Tofu press is a simple yet very impressive kitchen gadget that is so easy to use. 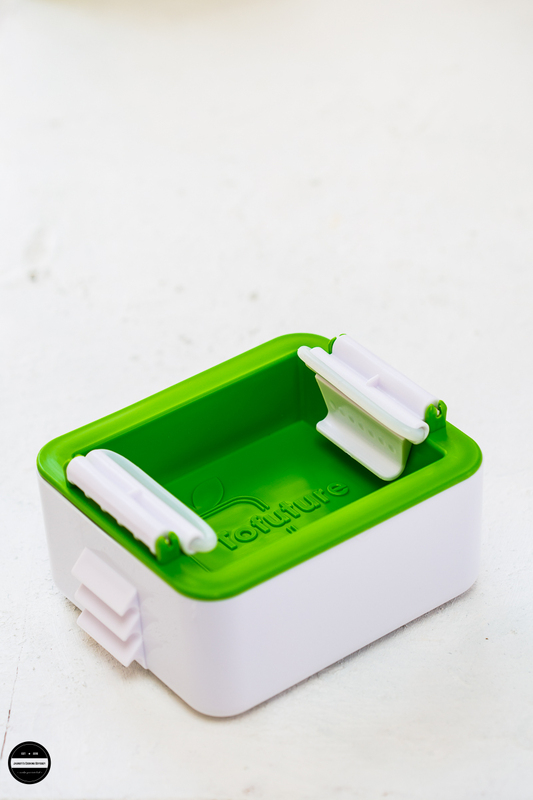 This tofu press is made of plastic (Polypropylene) and compact, (W14cm x D12cm x H7cm) nicely fits in your fridge and does not occupy too much space either. It's BPA free and dishwasher safe. 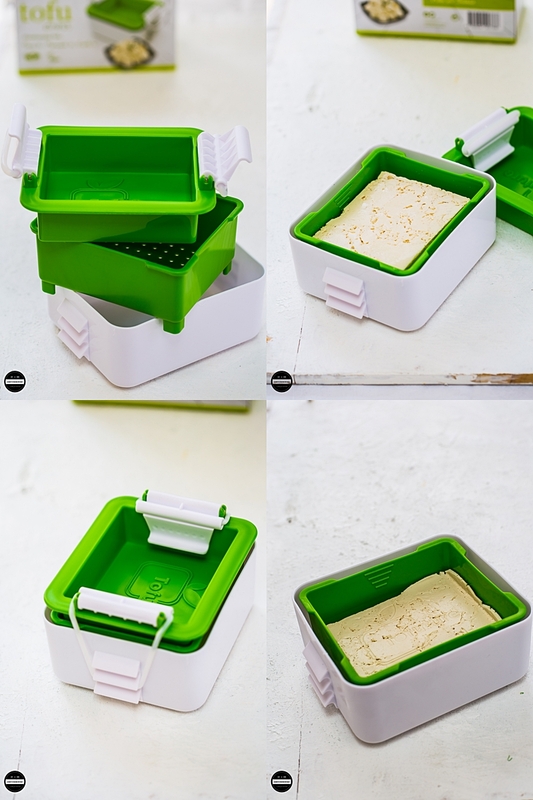 This press has three trays, the bottom (outer) white one catches all the water, middle (inner) green one with the holes you keep the tofu and the top one with super strong elastic bands fits perfectly on top of the green container. This little but very impressive piece is approved by the vegetarian and vegan society. So the same day I went out and bought tofu to try out on this gadget. I couldn't be happier to see impressive results. Tofu press is so easy to use, just pop the tofu block in the green tray, put it in the white outer tray and close it with the top white tray and pull the elastic bands down over the hooks and leave in the fridge and Bob's your uncle! After a few hours, when I checked all the water from the tofu was drained, and had logo on the top too, and it was ready for use straight away in my Tofu Dum Kali Mirch, the cubes soaked up all the gravy so nicely and we did not feel that it was tofu that I had used in this dish. Why I like using Tofuture Tofu press? It is a strong and very effective kitchen gadget. Fits in the fridge, so you don't need to worry, even if you forget to check. No mess in the fridge as all the water of the tofu is collected in the tray. Tofuture tofu press maintains the shape of the tofu. To use this equipment you don't need any battery or electric supply so you can carry with you even if you are going camping or self-catering. I am really loving Tofuture tofu press, the days are gone where I was playing a balancing act with as many tins I could get my hands on! You can buy it from here. It would make a wonderful gift for that vegetarian or vegan friend! 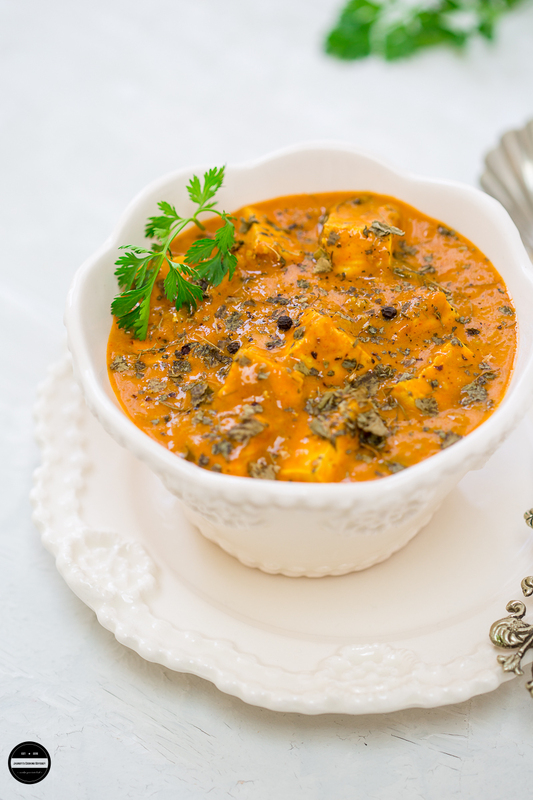 Vegetarians can replace tofu with paneer and coconut milk with cream. Cut the tofu into cubes and leave it aside. Heat one tbsp oil in a heavy bottom pan and fry the onion until nice and brown but not burnt. In a mixer or blender add fried onion and add little water and make a smooth puree. Heat rest of the oil in the same pan, add whole spices. Once they crackle add ginger-garlic paste and green chillies. Let it cook for a minute then add pureed onion and let the mixture cook for another minute. Add tomato puree, cook this mixture for another couple of minutes or until the oil starts separating from the masala. Now add all the dry masala and kasoori methi and mix well. Add tofu cubes and mix gently, add coconut milk and a few tbsp. of water. Mix it and lower the heat totally. Cover the pan with kitchen foil and lid. Cook the tofu for 10 minutes on the lowest heat. Once it's done, remove the kitchen foil and add garam masala. Mix well, garnish the curry with freshly chopped coriander and serve as a main course with naan or roti and salad. Disclaimer: Thank you Tofuture for sending me your tofu press. I was sent this product for an unbiased review not paid or told to write a positive review. All opinions are my own. That looks super delicious and the presentation is to die for. Nice and healthy dish.. The tofu maker looks like a handy gadget to have in the kitchen. Thanks Shobha! I am loving my tofu press. Curry looks amazing. As usual brilliant pics. Love the tofu press. Very handy and useful . 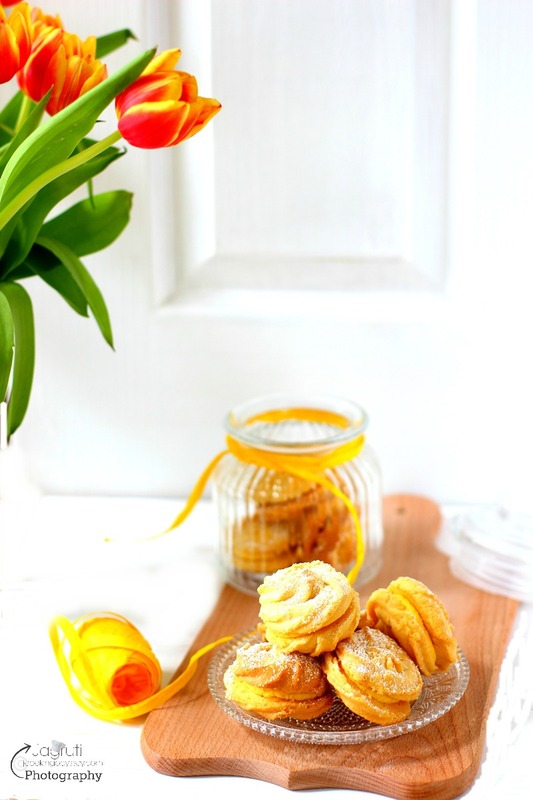 Awesome recipe Jagruti. The Tofu curry is so inviting. I had a friend who recently asked me if i know of a gadget like this. I am going to surely recommend this post. Sounds like a great new gadget to own for tofu lovers. The curry looks delicious with the addition of coconut milk and spices, especially black pepper. Cheers! Very Rich gravy and delicious bowl of tofu gravy.. and the tofu presser looks awesome.. Very colourful and delicious dish, just some rotis is enough to have along with.Cant wait to try this dish with tofu, as i have tofu lovers at home. Curry looks so flavourful! I love black pepper spiced dishes with subtle heat. Got to go look for this very smart kitchen gadget too. Spiced Tofu curry with coconut milk sounds so so flavorful ...would love to give this a try soon. What an awesome dish, looks so creamy and rich. I love tofu and I am sure I am gonna love this version of your tofu curry. I love this product tofu press. Will see if I can get it here. This tofu dum kali mirch looking so perfect and rich in taste. Lovely clicks.